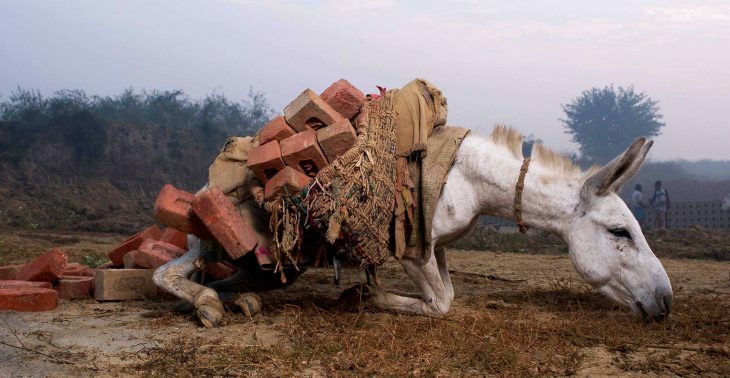 Every day, millions of working horses and donkeys face harsh conditions and back-breaking labour, without any possibility of veterinary care. In developing nations, lack of owner knowledge and veterinary resources for working animals often make even small injuries death sentences. This state of affairs is bad for the animals and the families that depend on them to survive. 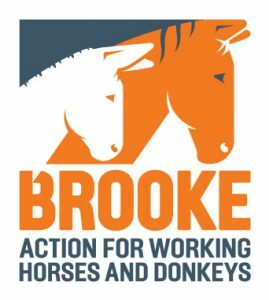 We at the London-based charity Brooke Hospital for Animals are committed to offering hope and better quality of life to these hard-working equines. For 600 million people in some of the poorest places in the world, over 100 million of these animals are the backbone of their communities and the best means of making a living. Without healthy working horses, donkeys and mules, they wouldn’t be able to put food on their tables, send their children to school or build better futures for themselves and their families. However, these animals can often suffer from disease, malnutrition and overwork. Our aim is to equip local people and governments with the knowledge and skills to give horses, donkeys and mules better lives. From providing vital care information to horse owners to improving veterinary hospitals in countries like India, we and our supporters improve animal welfare and communities. To date, we have reached 1.8 million horses, donkeys and mules around the globe. Giveacar and its donors are proud supporters of The Brooke as they work hard at providing better quality life for working animals. If you’re planning to scrap or sell your car, give a car instead to help animals in need. Your donation can ensure horses and donkeys have veterinary treatment in a wide range of countries. Do a good deed and help Brooke when you donate your car to charity. Giveacar has given our supporters a great way to raise funds for the Brooke and be kind to the environment. Our supporters have raised over £6,000 since we started working with Giveacar and we are delighted by the service they provide.